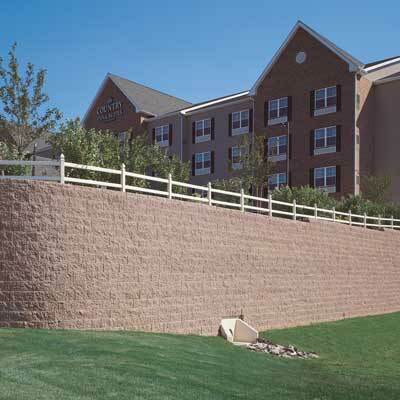 The flexible nature of the segmental retaining wall system eliminates the need for frost footings in northern climates, provides additional drainage in tropical areas, and allows for vital flexibility in earthquake-prone regions. 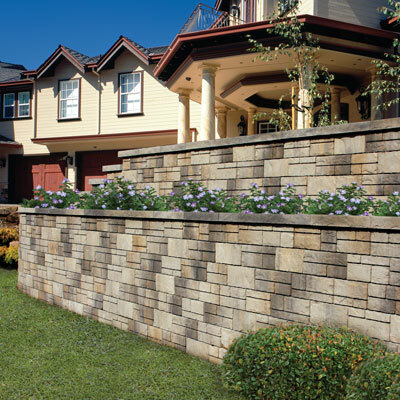 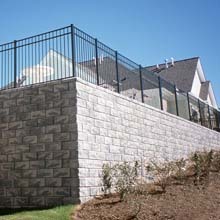 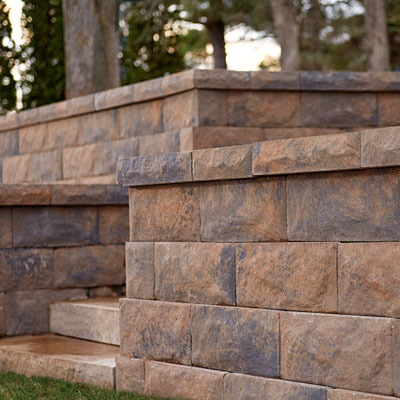 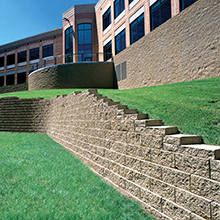 Belgard Commercial's wall blocks for segmental retaining wall projects are designed to fulfill the needs of a variety of projects, from both an aesthetic and a functional standpoint. 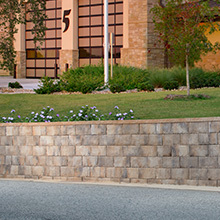 Belgard Commercial offers retaining wall materials in a wide variety of colors, sizes, and textures and can be used to create straight or curved lines, steps, and corners. 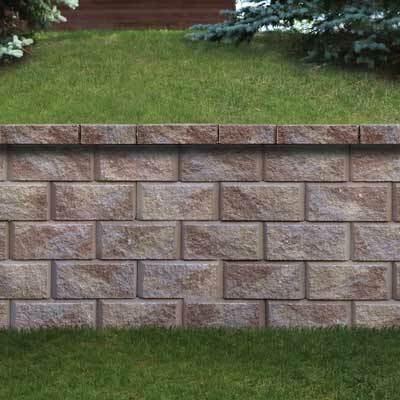 Learn more about the commercial retaining wall blocks and segmental retaining walls available in your area by selecting one of our featured styles suitable for your type of project. 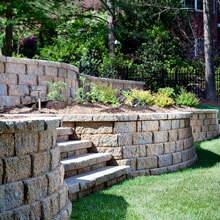 All Belgard product offerings are regional. 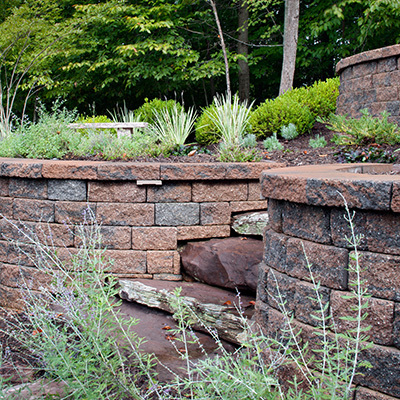 If the region listed to the left is incorrect, please change your location to view products available in your project region. 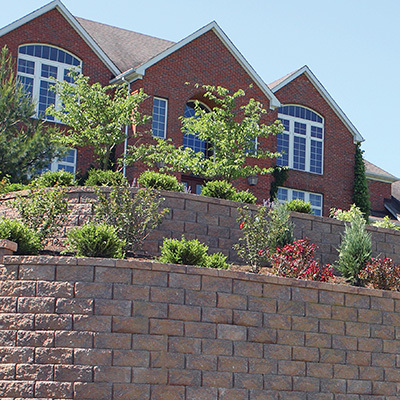 Segmental Retaining Walls can be designed to conform to any shape while maximizing the site's usable space particularly on high sloped terrains.